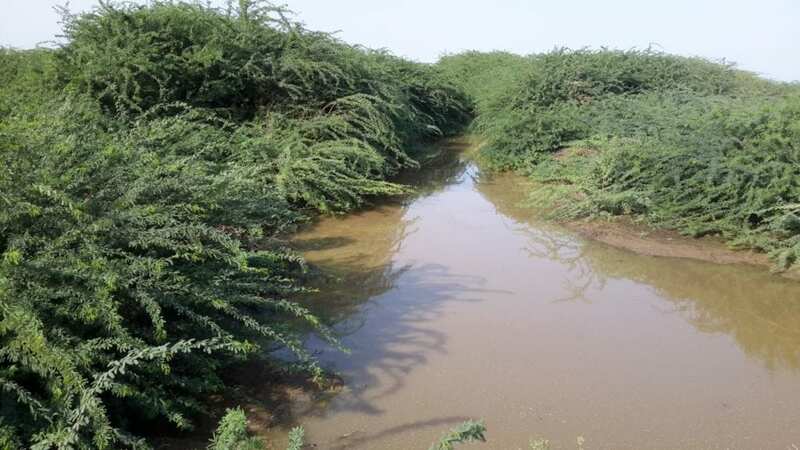 A photograph of a riverbank invasion of Prosopis is available. CABI is an international not-for-profit organization that improves people’s lives by providing information and applying scientific expertise to solve problems in agriculture and the environment. Through knowledge sharing and science, CABI helps address issues of global concern such as improving global food security and safeguarding the environment. We do this by helping farmers grow more and lose less of what they produce, combating threats to agriculture and the environment from pests and diseases, protecting biodiversity from invasive species, and improving access to agricultural and environmental scientific knowledge. Our 49 member countries guide and influence our core areas of work, which include development and research projects, scientific publishing and microbial services. We gratefully acknowledge the core financial support from our member countries (and lead agencies) including the United Kingdom (Department for International Development), China (Chinese Ministry of Agriculture), Australia (Australian Centre for International Agricultural Research), Canada (Agriculture and Agri-Food Canada), Netherlands (Directorate-General for International Cooperation, and Switzerland (Swiss Agency for Development and Cooperation). Other sources of funding include the fees paid by our member countries and profits from our publishing activities which enable CABI to support rural development and scientific research around the world.